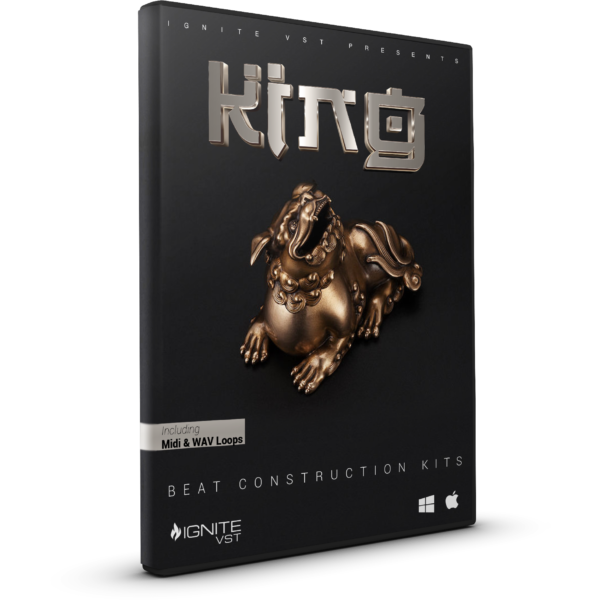 The King Kit comes with 5 unique Beatconstruction Kits. 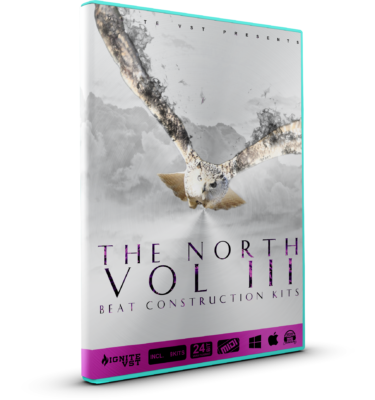 Every Beat has a complete different Vibe and represents a different Urban Subgenre. 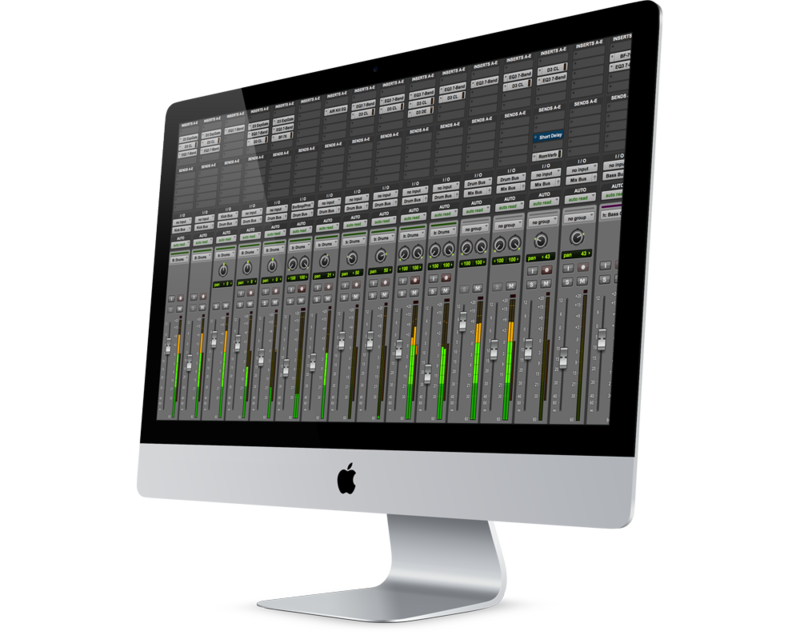 Some instruments in this Kit have been recorded Live. 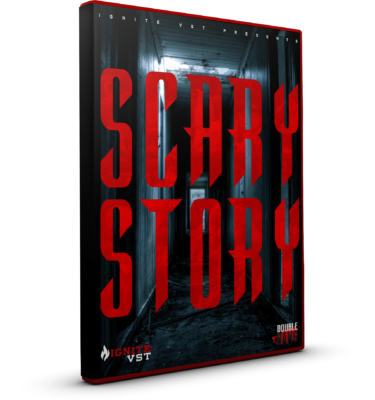 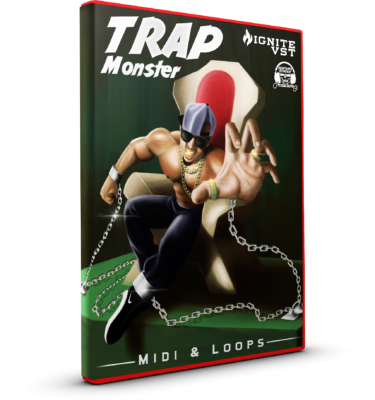 We also have included the Midi Files so you can simply re-create the Beats in your DAW using your favorite Virtual instruments.